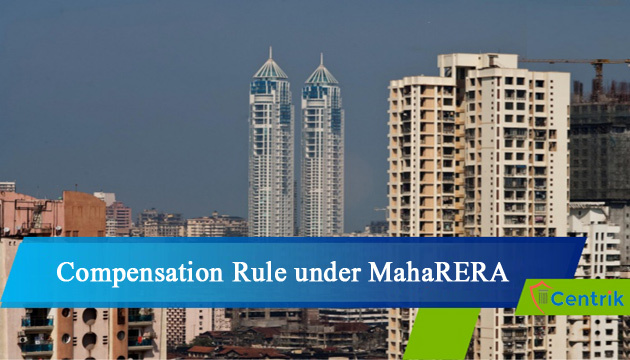 This article is about Maharashtra Real Estate Regulatory Authority (MahaRERA) and how it rejected complaints of a number of home buyers, who invested their hard-earned money in Bhagtani’s Serenity project in Powai, citing absence of a registered agreement for sale, as provisions of Section 18 of Real Estate (Regulation and Development) Act, 2016 (RERA) do not apply here. The aforementioned group of people had booked flats in Bhagtani’s Serenity project in Powai and as per the allotment letters handed over to them, one of the clauses contained therein stated that if the project approvals do not come forth, the investments will be refunded with 15% interest. Same allotment letters were issued to buyers in Sapphire (Dahisar), Riyo (Mira Road) and Savannah (Kanjurmarg) housing projects. Maharashtra Real Estate Regulatory Authority (MahaRERA) must address the concerns of buyers and comply with Section 18 of RERA, 2016 and give compensation due to home buyers in accordance with interest rates stipulated in the section to put an end to this long drawn crisis.